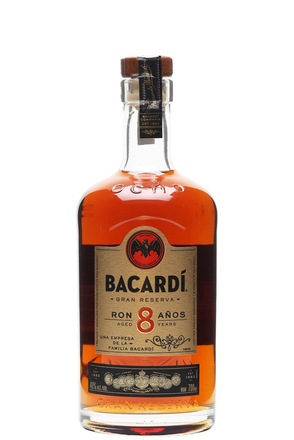 The notion of a true legacy suggests passing something on to subsequent generations, just as Don Facundo Bacardi Massó's quest to perfect his rum was a project over many years, which has then been guarded and passed down to his heirs. For bartenders, successfully creating a true BACARDÍ Legacy cocktail will result in their drink being recreated and imitated all over the world, for decades to come. 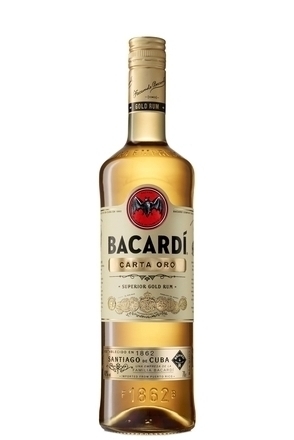 Established in 2006, BACARDÍ Legacy stands out from other cocktail competitions as it rewards those who create simple but great tasting drinks that can be easily replicated by both bartenders and consumers around the world. 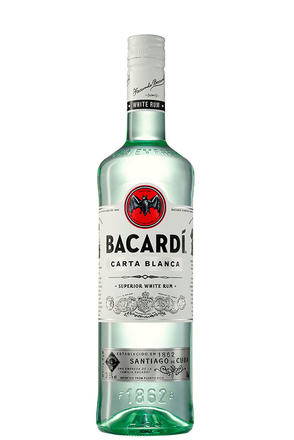 The judges are looking for true ‘Legacy’ cocktails to join the ranks of Bacardi classics such as the Cuba Libre, Daiquiri and Mojito, rather than one-off complex, unreplicable “competition drinks”. What have these drinks got in common? They're largely simple drinks, easy to make and appealing to consumers. They comprise simple combinations of accessible ingredients assembled in the perfect ratios. Those talented enough to be considered for the competition go through a series of grueling national competitions, then have a 3 month period during which to promote their cocktail and prove its Legacy potential, before presenting their cocktail in the Bacardi Legacy Global Final, judged by some of the industry's leading lights. BACARDÍ Legacy is a nurturing competition too. Whether the winner is a savvy mixologist with years of experience and a strong networker within the industry, or someone looking for a mentor and launch pad to drive their bartending career forwards, Legacy takes the winner and gives them year-long support and helps embed their cocktail as a true legacy. BACARDÍ Legacy attracts individuals that have a burning desire to become the best in the business. These “aspirationalists” put their soul into every drink they make; constantly striving to learn, improve and impress. They already have a solid understanding of what it means to be a master bartender, and constantly look for opportunities to hone their craft. In a relatively short amount of time they are likely to have established themselves as an adept hand behind the bar, and will have attained a repertoire of recipes and styles. Their customers have noticed and they will have certainly impressed their peers. The aspirationalist is looking for a classroom, mentor and launch pad. They are ready for BACARDÍ Legacy. 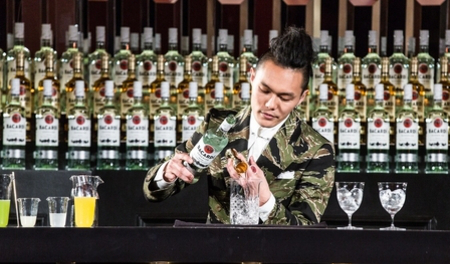 The BACARDÍ Legacy Competition gives each participant the opportunity to showcase his or her creation and be in with the chance of having their invention crowned the next BACARDÍ Legacy cocktail. The competition is open to both long and short drinks. The most successful drinks will be those that have the most appeal and are not difficult to replicate.